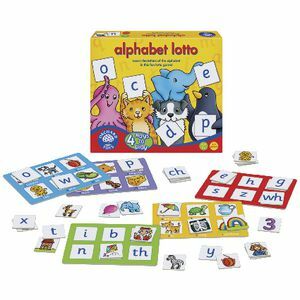 I went into Officeworks this week and was surprised by how many new alphabet games you can now buy there! There are posters, workbooks, games and letters to use in a variety of ways in speech therapy. Lots of choice for stick on letters, playdough cutter letters and glitter letters too!! 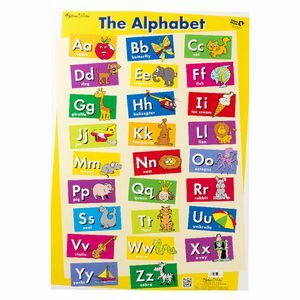 A great game for practicing the alphabet sounds and learning initial sound identification. Stick them on your wall to create a way of talking about what sounds the letters make. 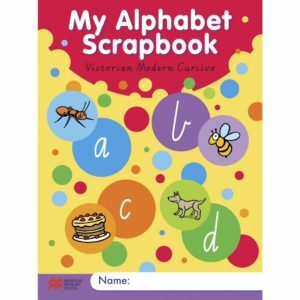 Cut and paste pictures into this scrap book for words beginning with a special sound. This is a good quality brand you can use again and again. 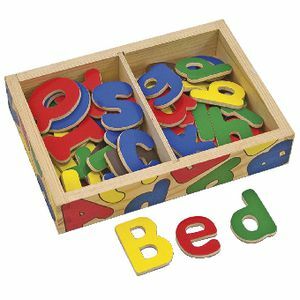 For children learning how to blend or sound out words in those early reading days. Also great for learning sounds in speech work. Following on from last week’s post, we are introducing the next box in the series. 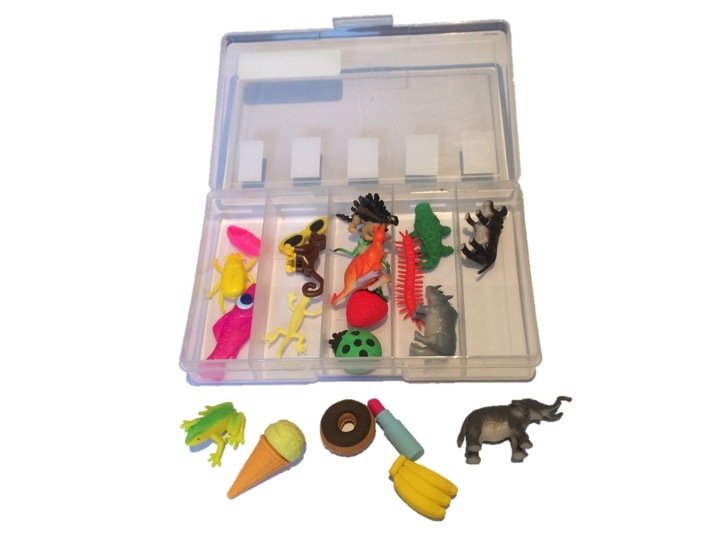 Miniature objects can be a great asset to any speech therapy program. 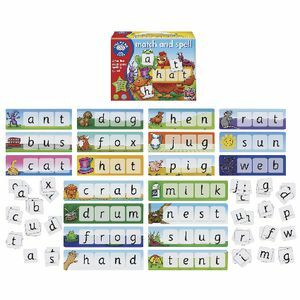 You can use them in a variety of ways such as object/picture matching, Reading or Eye Spy games. 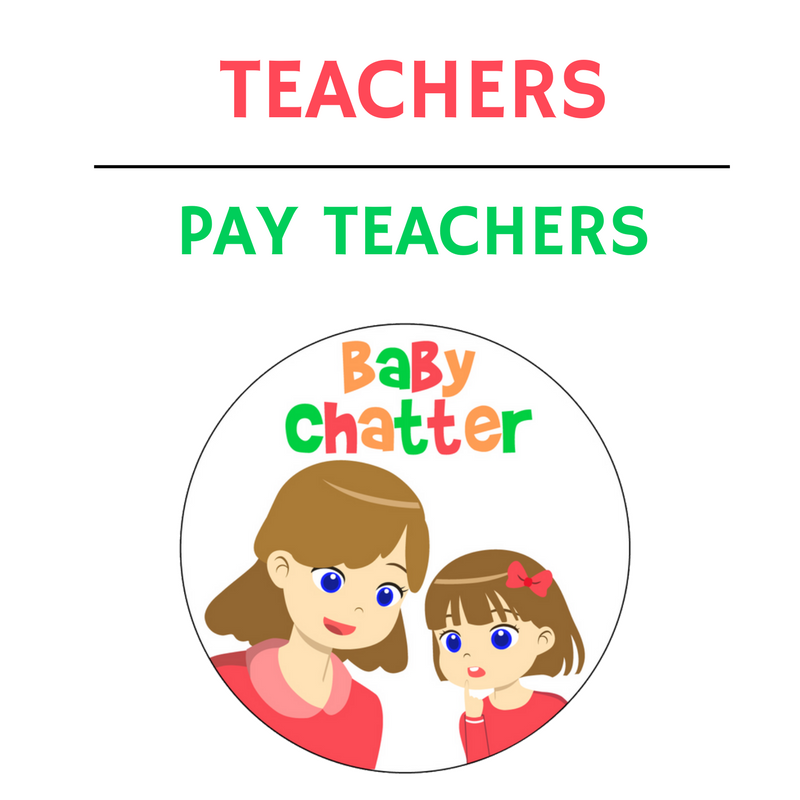 They can also be used to meet different goals –articulation, phonological awareness, literacy and more. **Please note we can only post to Australian addresses. Some items may differ slightly in colour. You must email us your postal address for delivery of items! What is in your Miniature Magic Box 2? Contains 20 miniature items with multisyllabic words. These objects contain 1-4 syllables. You can use this for counting / clapping out syllables in words or for articulation of multisyllabic words. A PDF Download is also included. Use 2 pictures as a clue to finding the object (compound word). eg lip + stick = lipstick. 2. 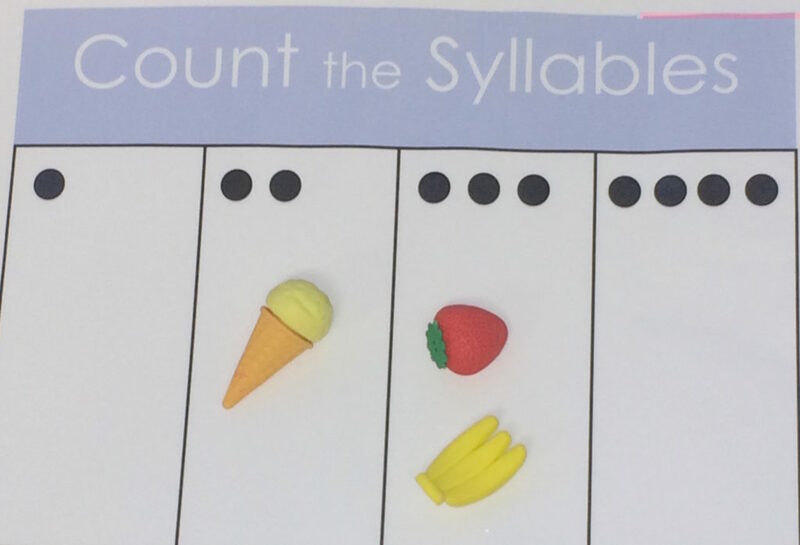 Clap out the syllables and sort objects into groups of 1 -4 syllables. The erasers are particularly attractive and can be used in a variety of ways! Swapping or prizes! We suggest laminating all the pages to keep your boxed kit in perfect working order. Upon purchase, you will immediately receive your PDF Booklet. You must email us your postal address for delivery of your items. Some items may differ in colour. **Please note we can only post to Australian addresses. Stay tuned for the next box in the series!